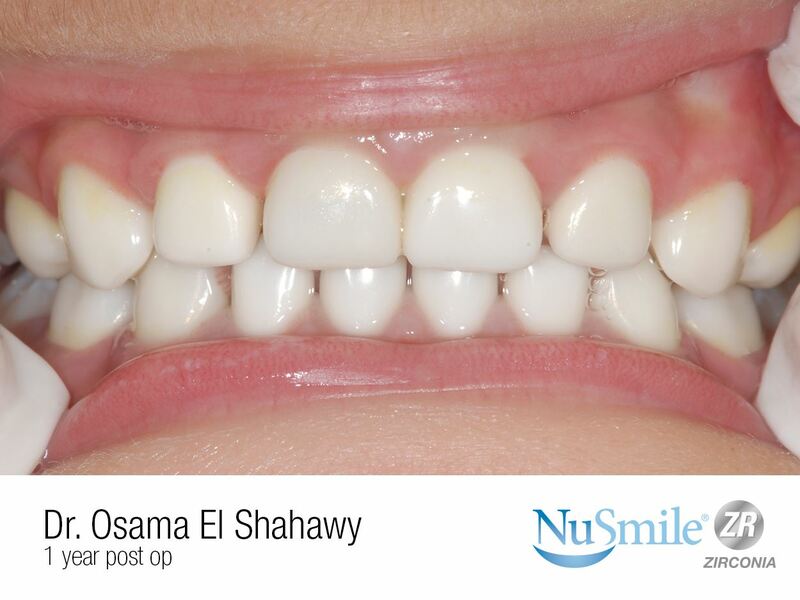 NuSmile ZR - The perfect balance between art and science. 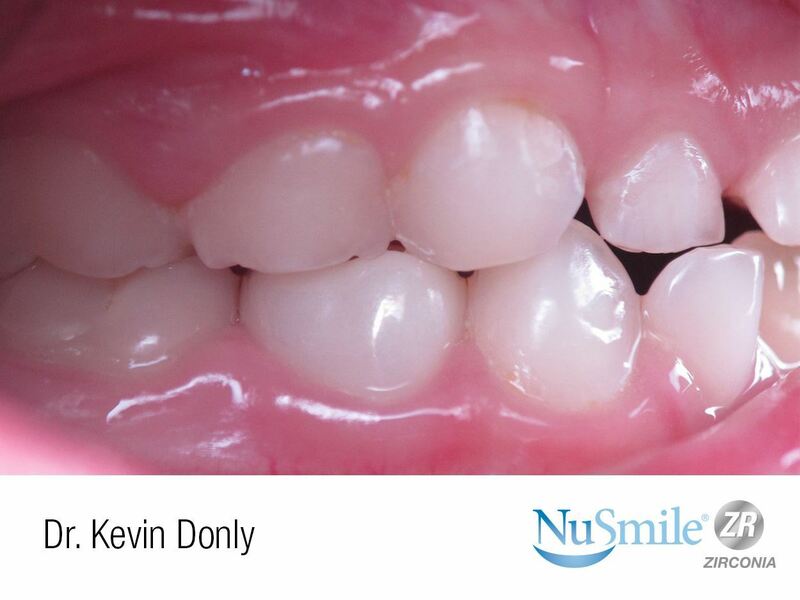 digital scans of natural primary teeth. 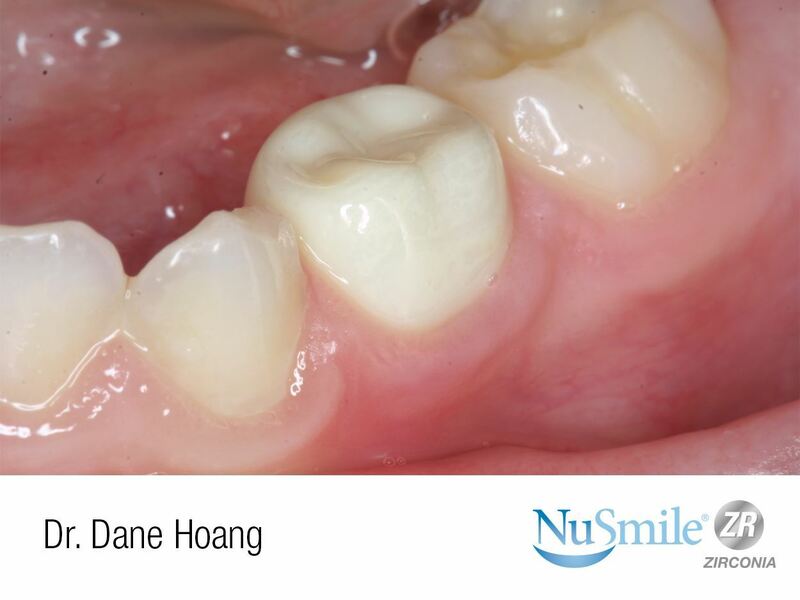 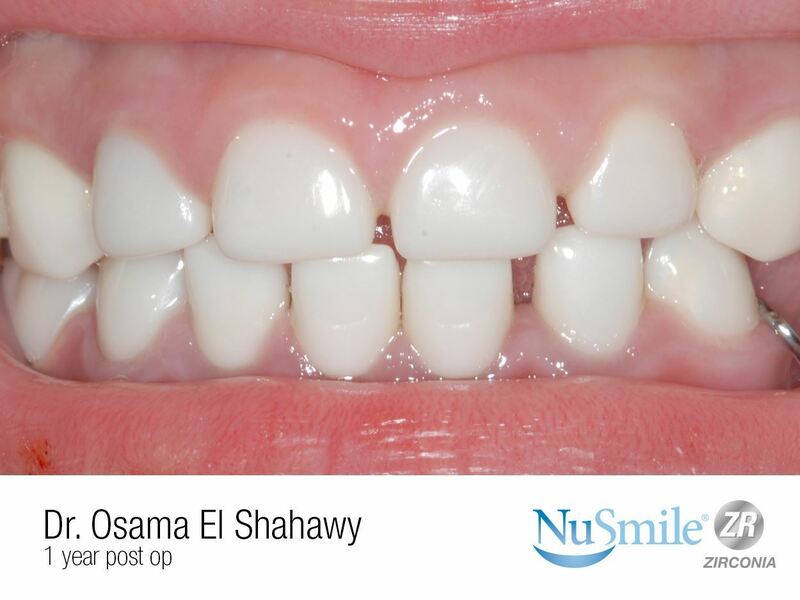 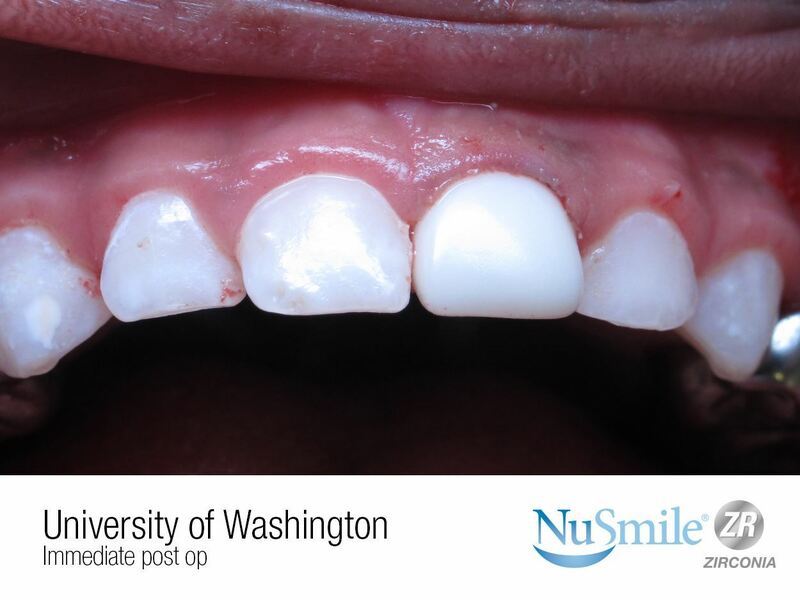 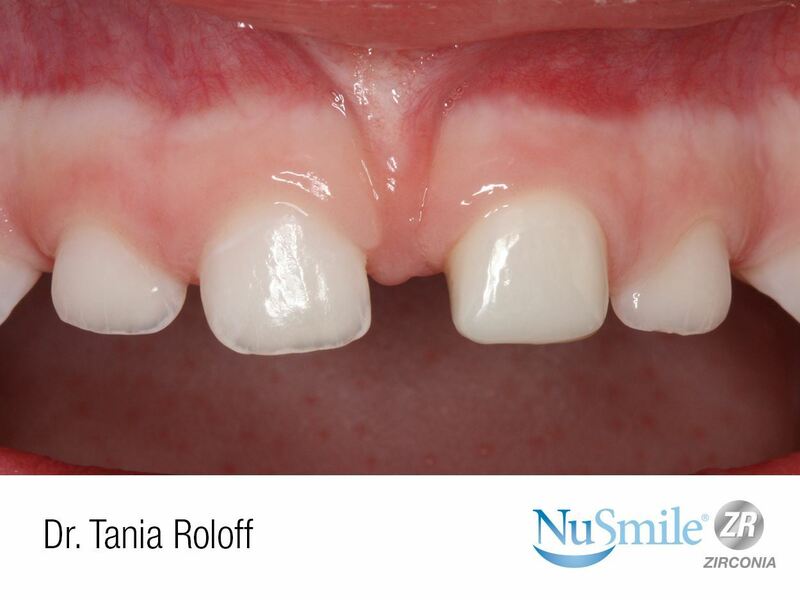 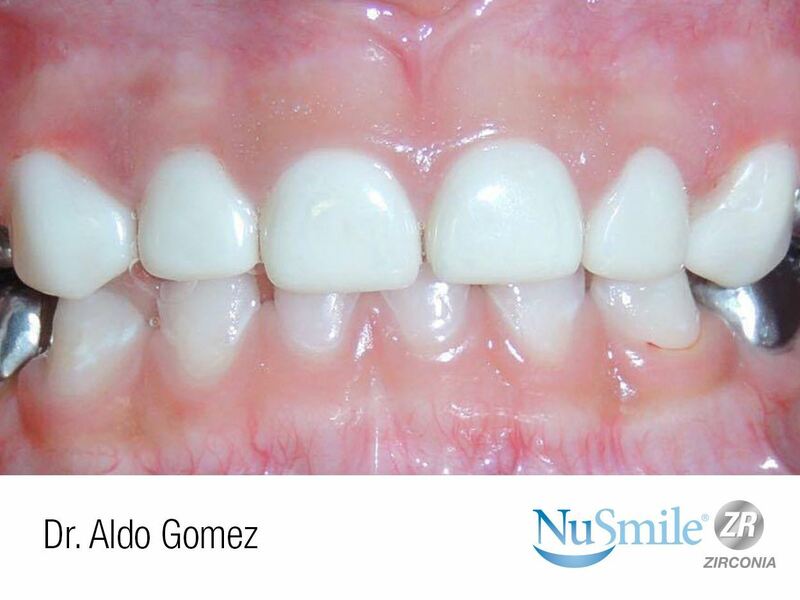 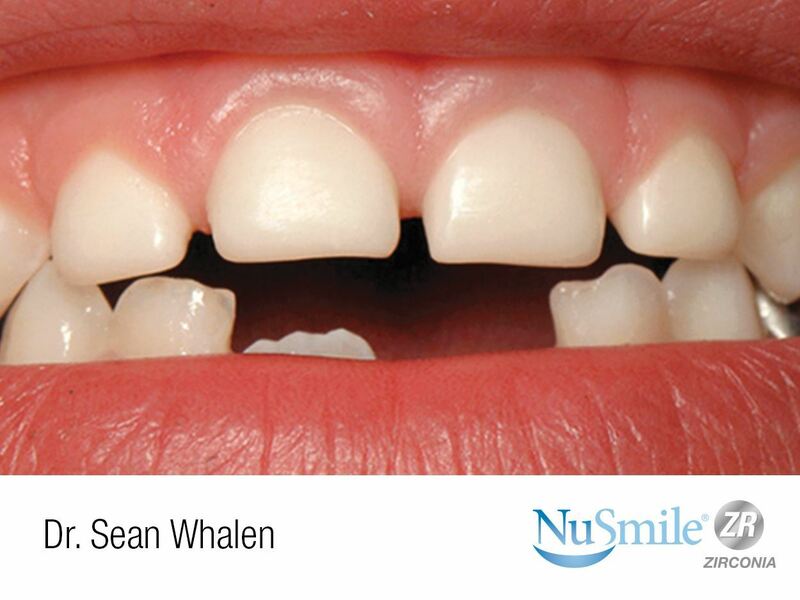 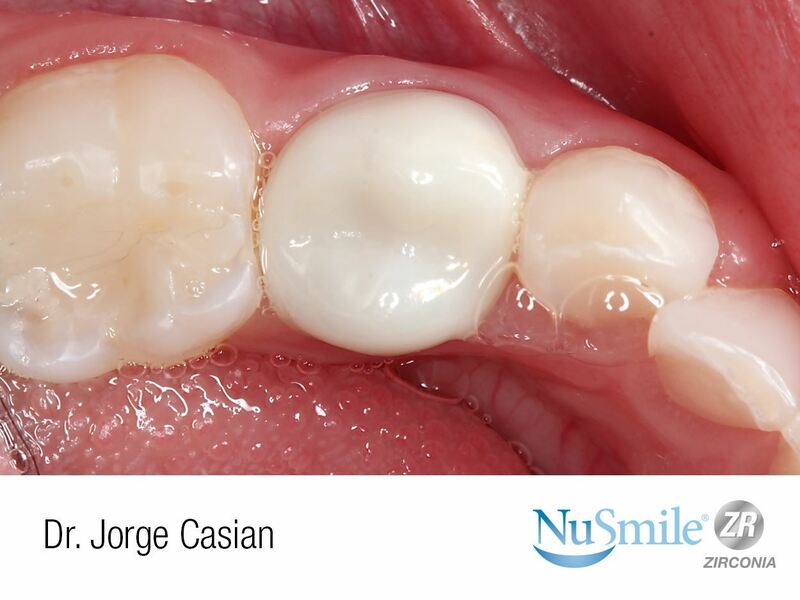 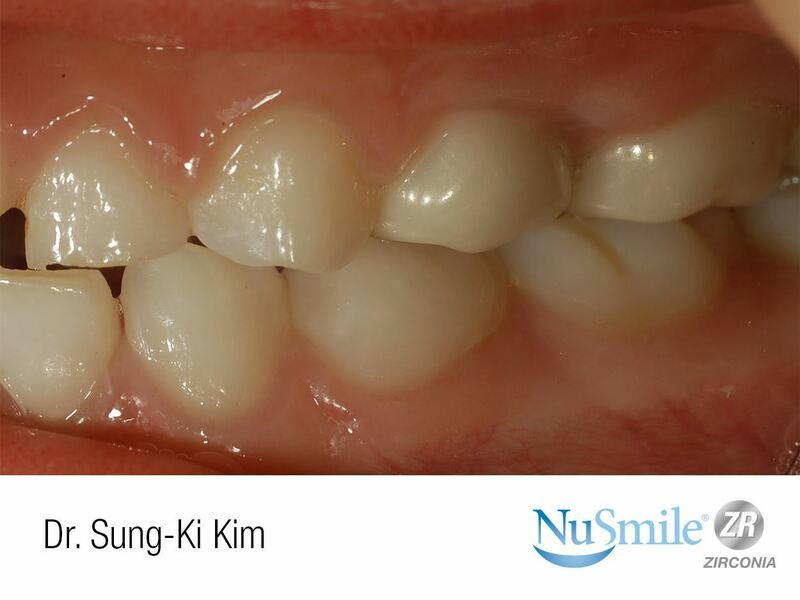 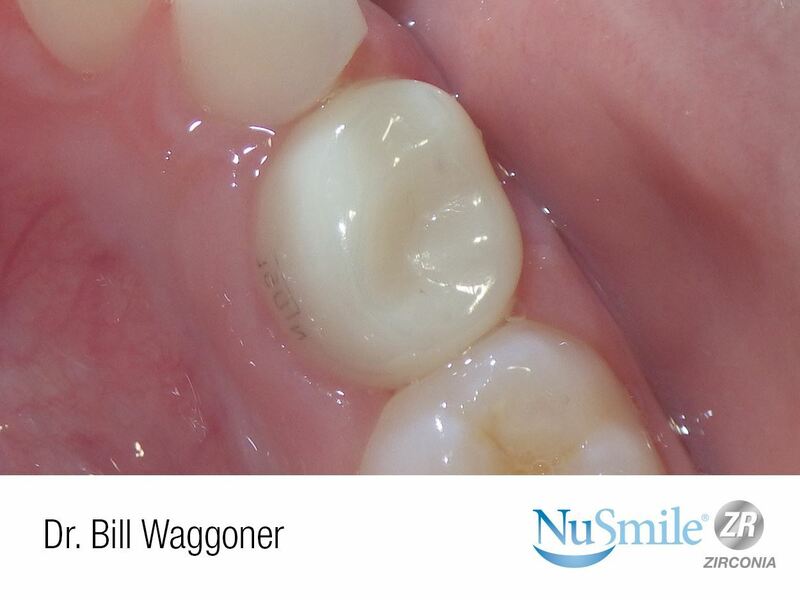 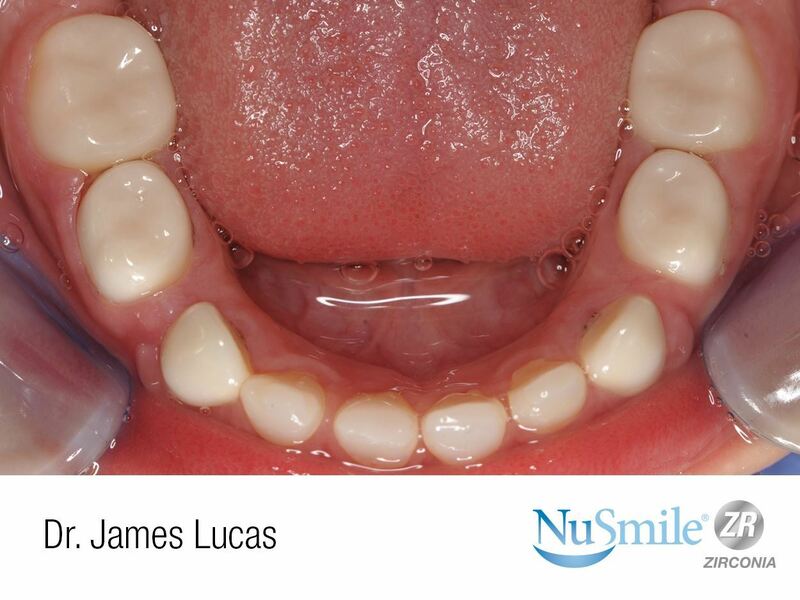 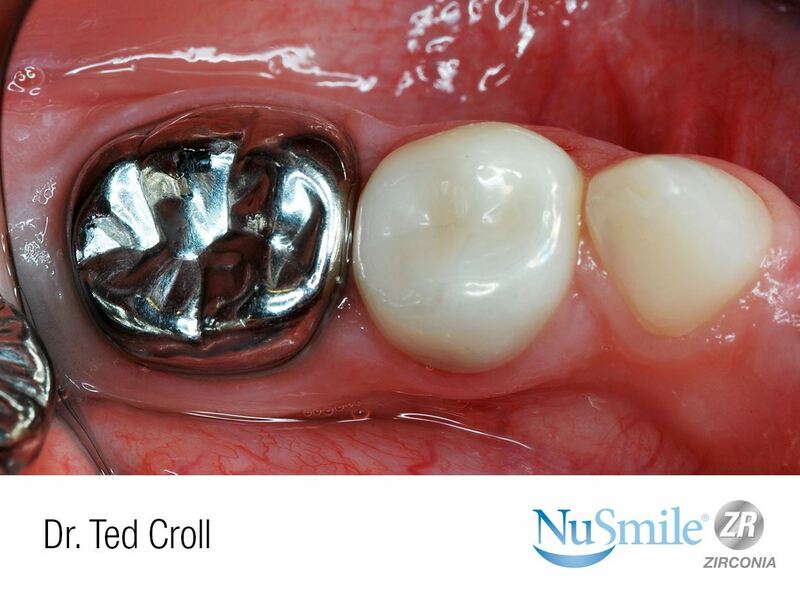 Upper anterior crowns are fabricated right and left. 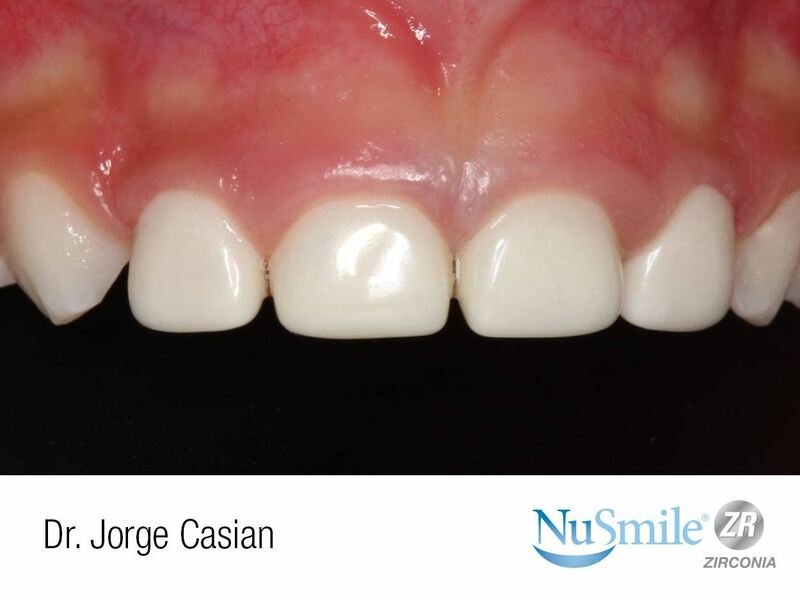 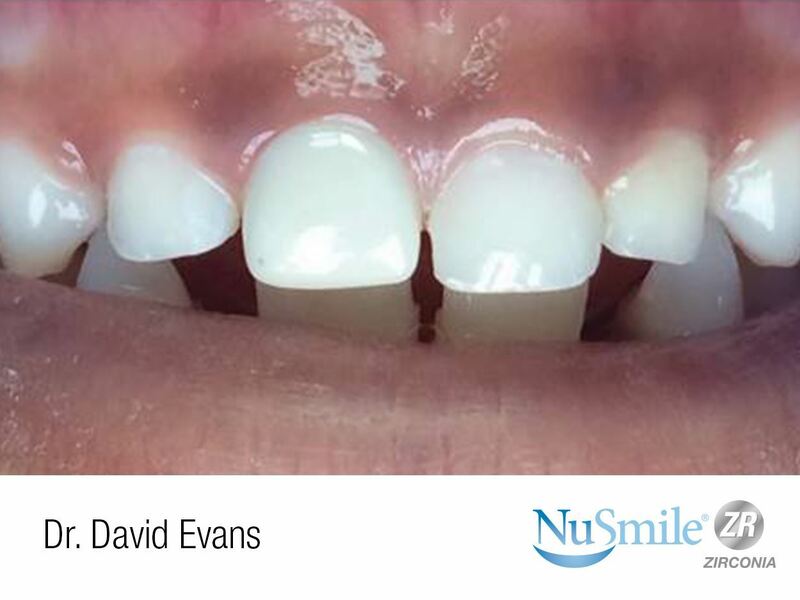 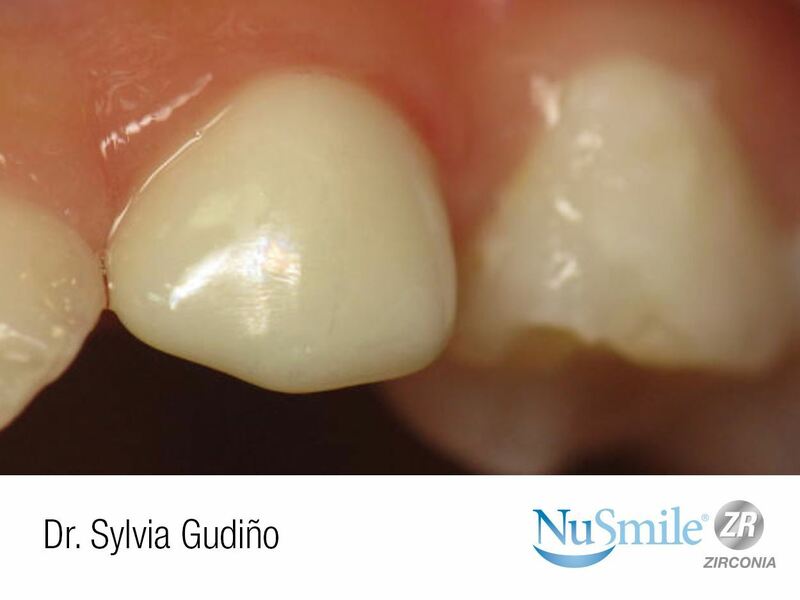 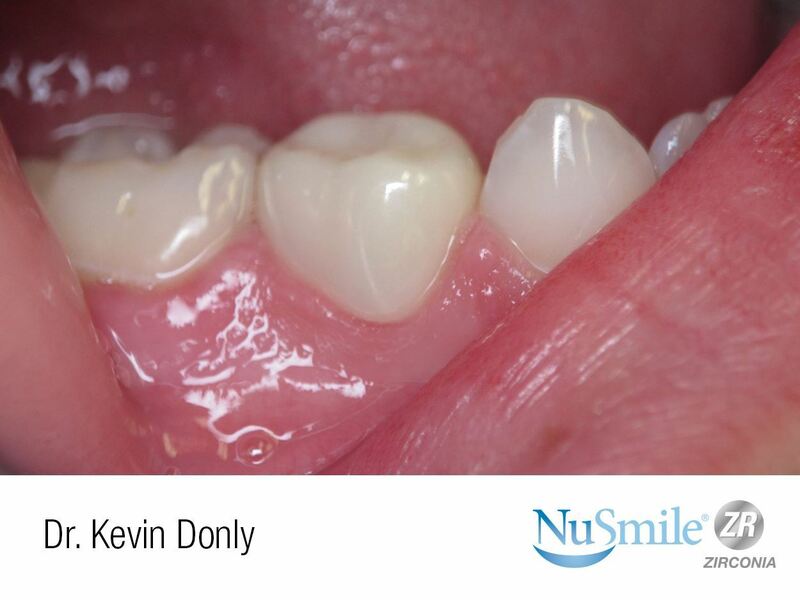 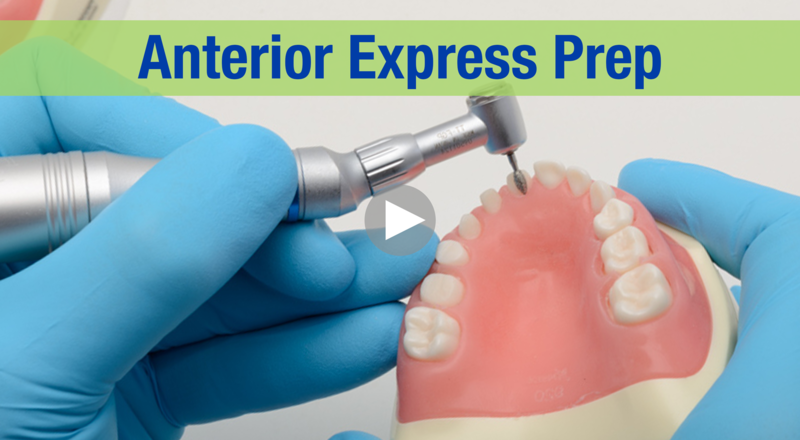 Lower incisors are fabricated in a universal style.  Light = Pedo 3-4 / Vita A1-B1 shade. 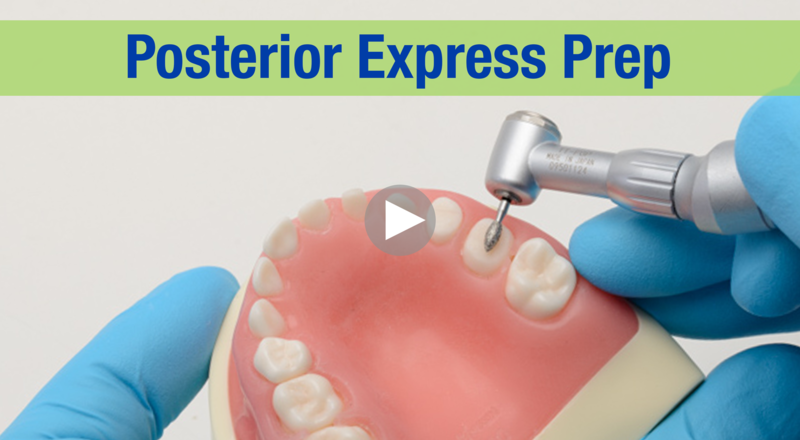 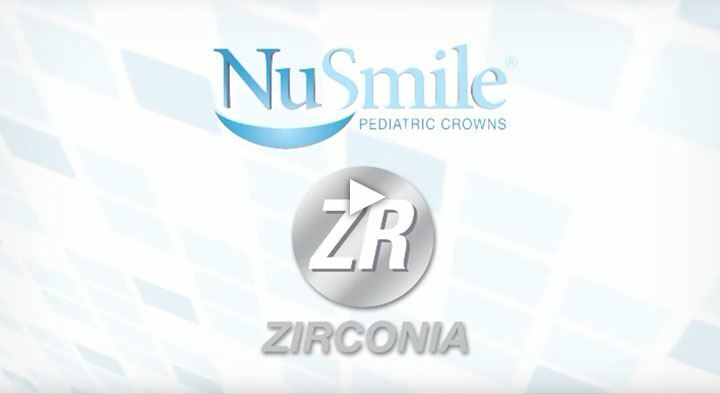 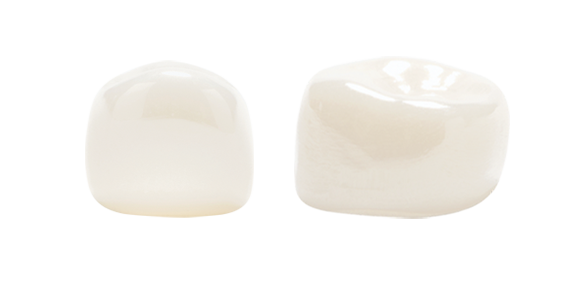 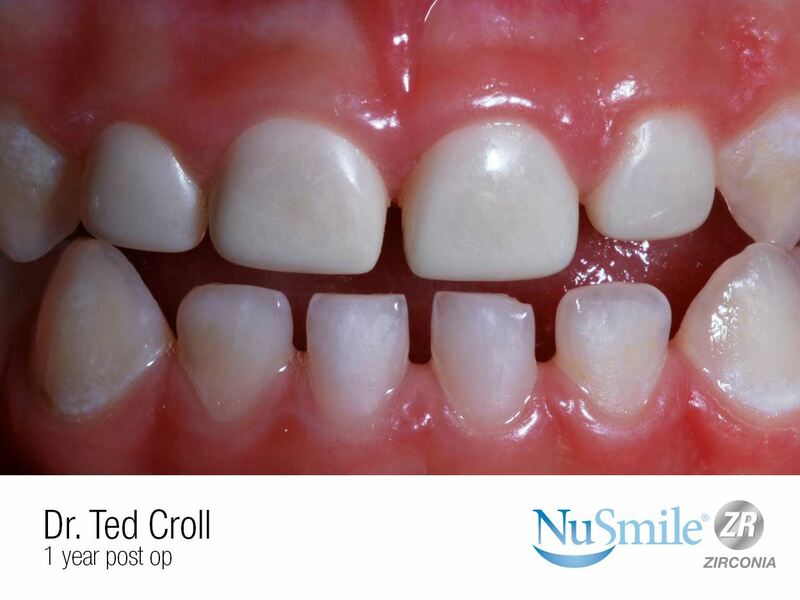 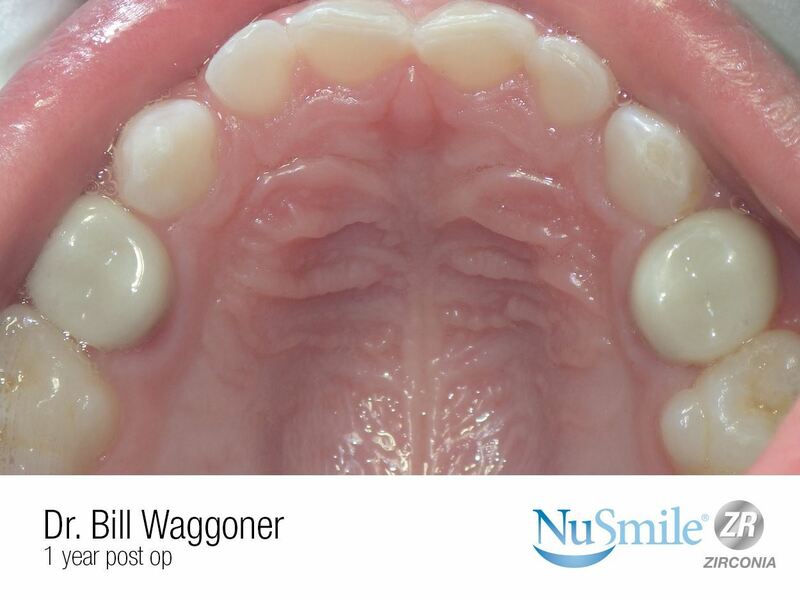 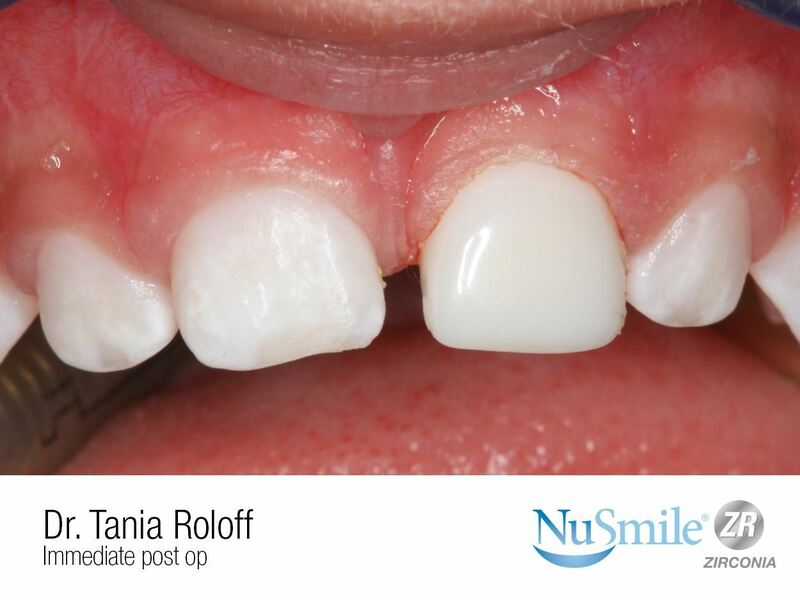 Posterior crowns are fabricated right and left, upper and lower. 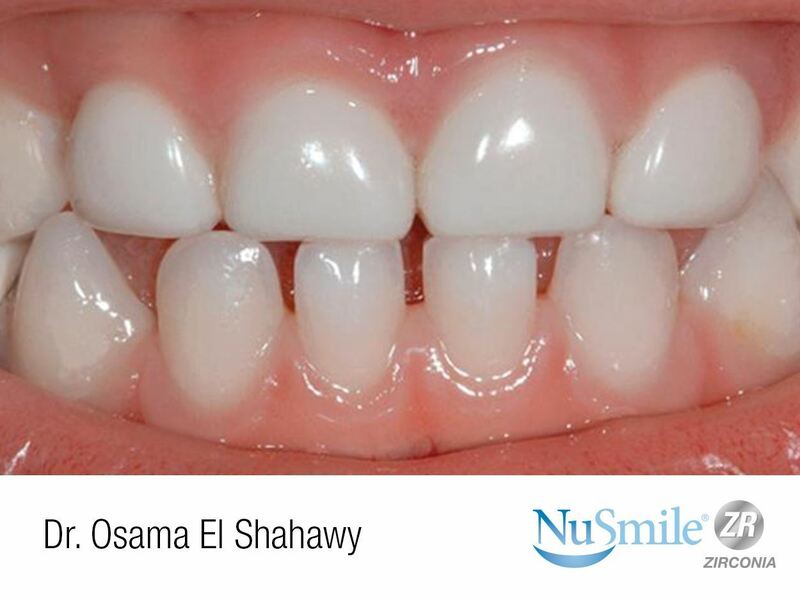 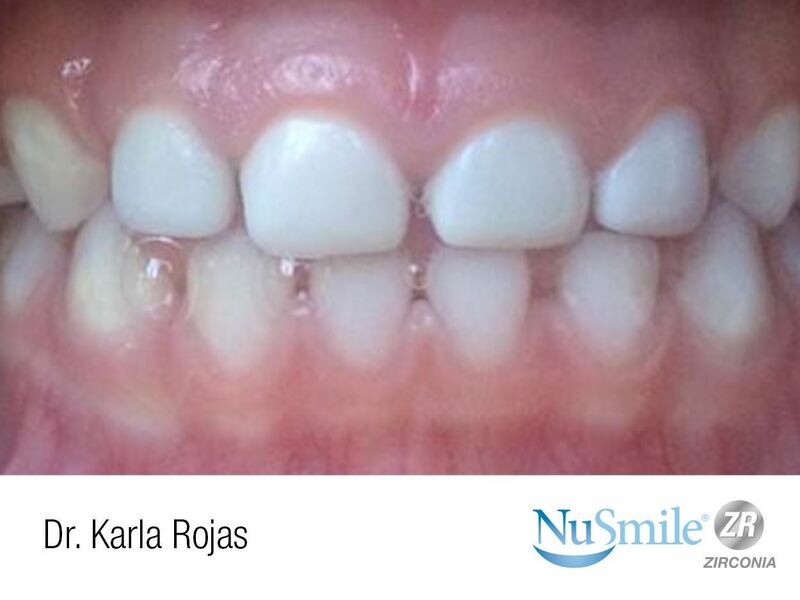 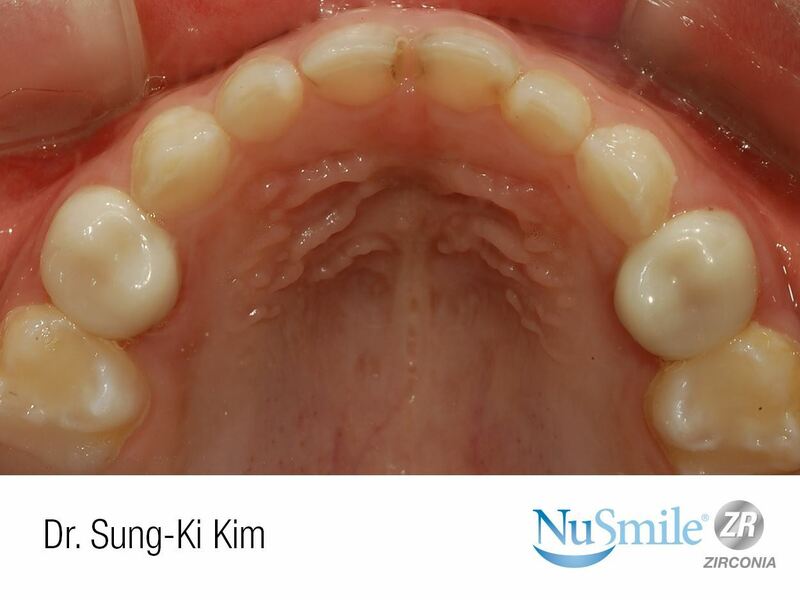 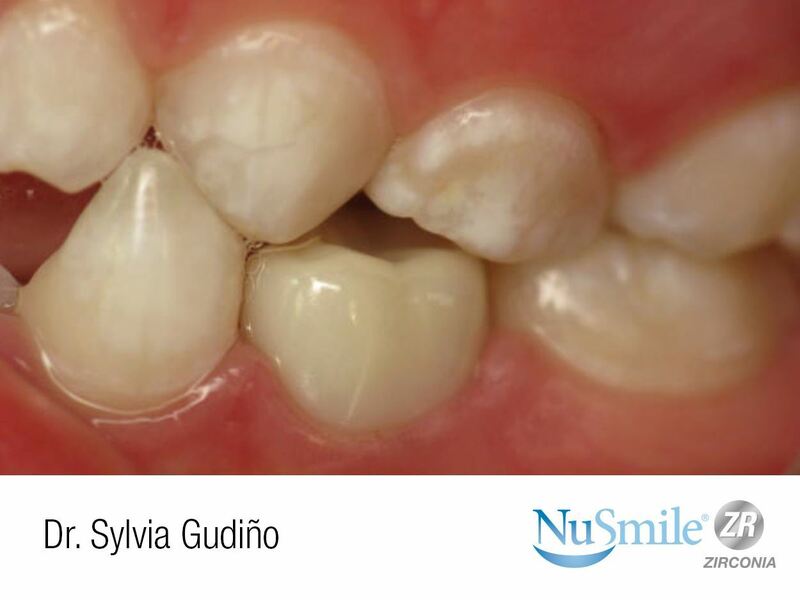  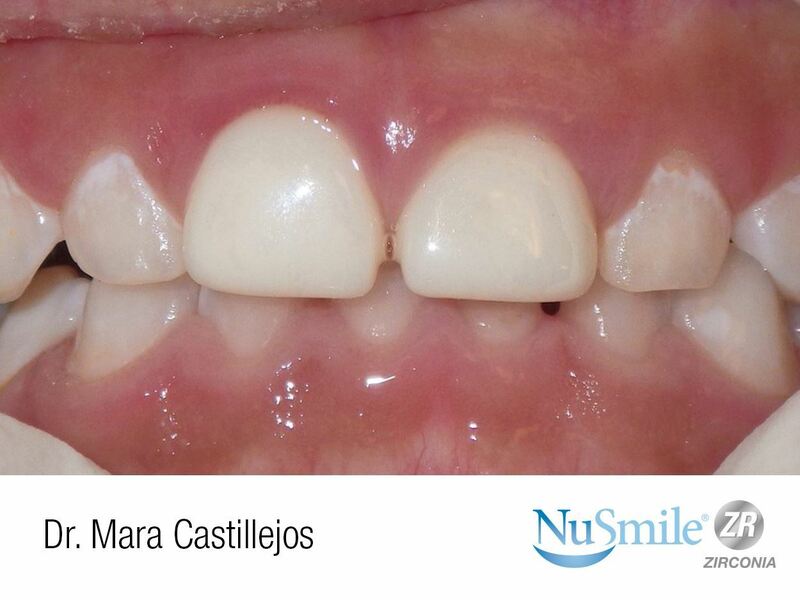 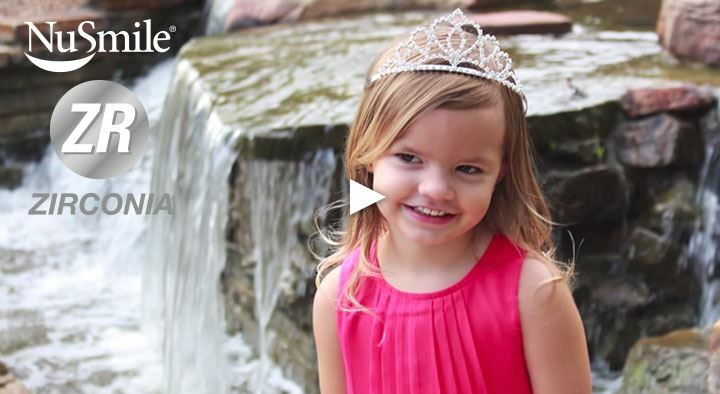 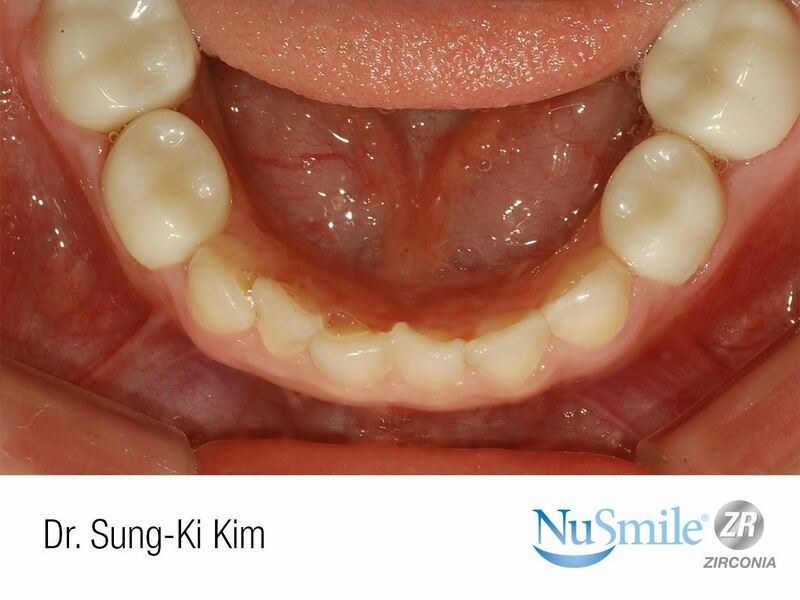 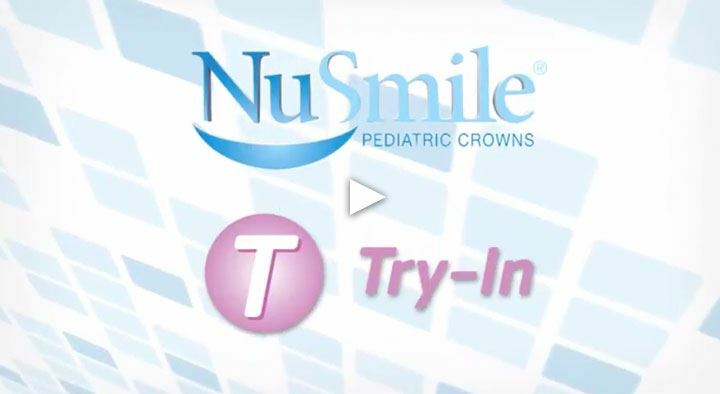 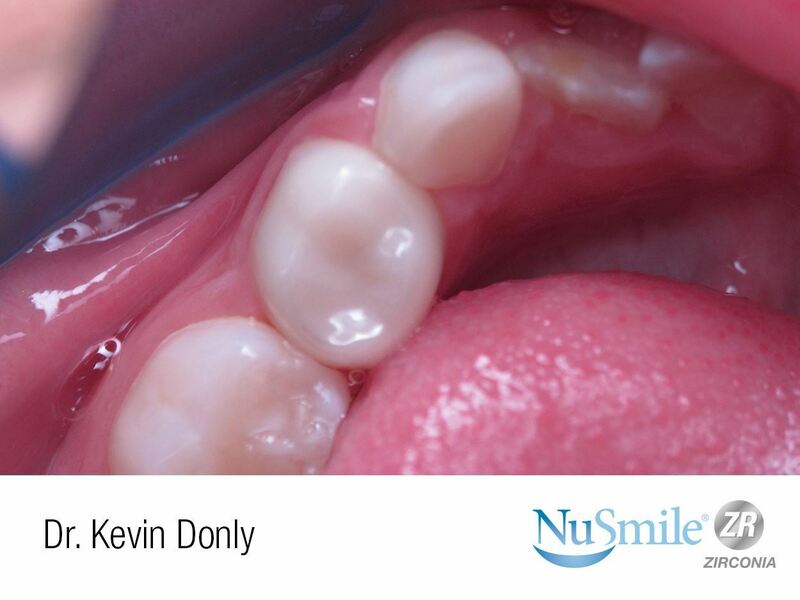 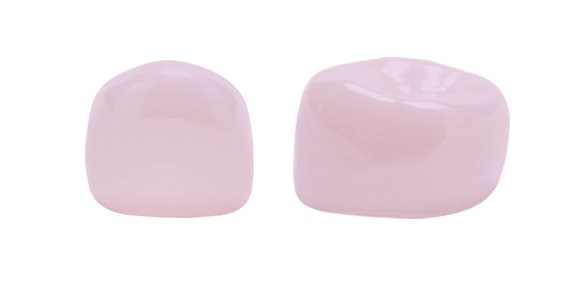 1st Primary Molars are available in Regular or Narrow.